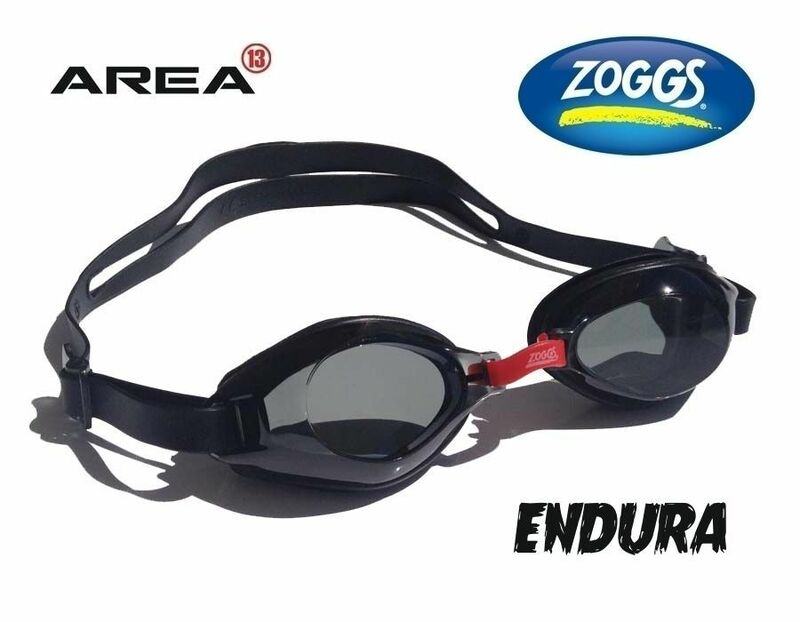 The Zoggs Endura Swim Goggles lets you see better, and feel more comfortable when swimming. 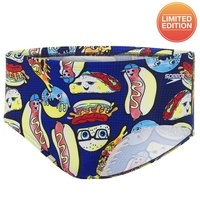 Designed for performance, They have lightweight frame and durable polycarbonate lenses, and high-tech push-pad quick fit strap mechanism. 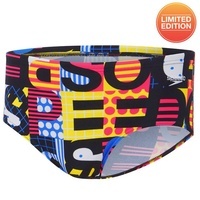 It offers UVA and UVB rays protection from the sun, and has Fog Buster Impregnation for long lasting Fog Free Swimming. 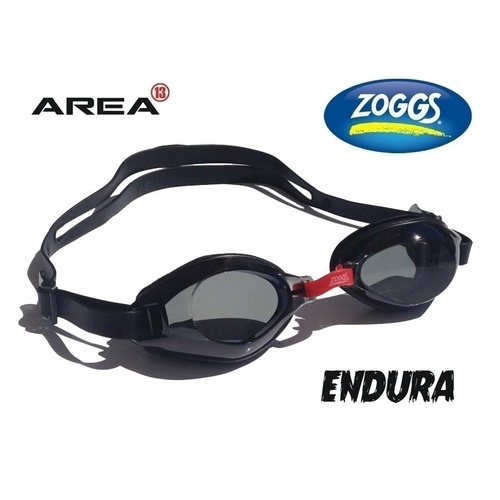 Use the Zoggs Endura Swim Goggles to get a better view of your swimming environment.